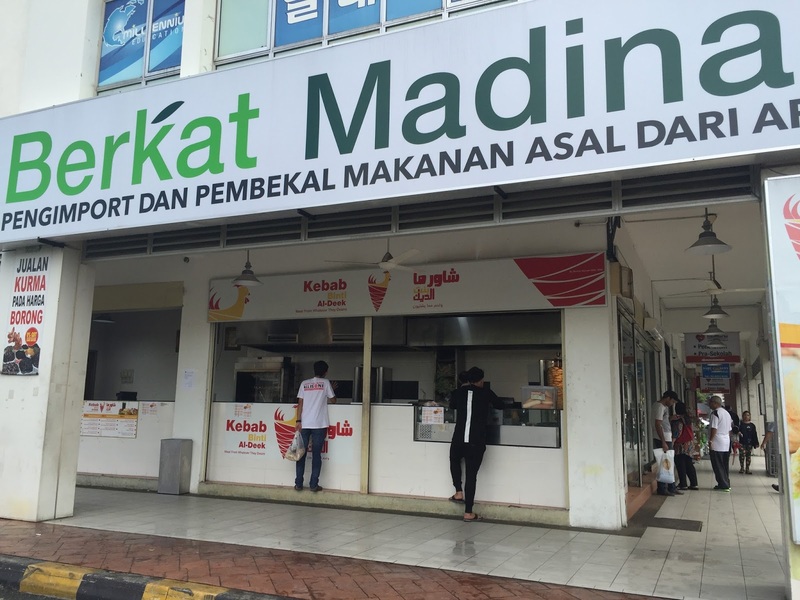 Berkat Madinah serve as Arabic Food Supplier SDN BHD. Was established in the year 2010 and is a privately owned company based in Ampang, Selangor. Berkat Madinah became a trusted brand in Malaysia and we always strive to maintain high standards of quality as well as friendly customer service. We believe that a healthy and fulfilling life is one that is based on the sound principles of Islam. Therefore, our main aim is to spread the idea of healthy food that is based on the concepts and traditions of Islam. This will assist us all in being happy and healthy together. Satisfying our customers is our top priority and we will always meet your needs. Most of our products are imported from Arabic countries, especially Saudi Arabia, Syria and the U.A.E. Some of our products include: Arabic beverages, Madinah dates, dried fruits, nuts, raisins, natural honey, Sewak, Arabic delights as well as a variety of other healthy Arabic goods such as date vinegar, olive oil, and other types of oils. In addition, we also have an elegant array of traditional Islamic attire known as “Jubbah”. These are all offered at fantastically low wholesale prices. Our goods are prepared and cared for with precise attention in order to ensure the best quality and taste for all our customers. Our goods are fresh, healthy, delicious and ready for you to enjoy!! Feel free to stop by our store. Our business hours are from 10am to 11pm all week. We at Berkat Madinah invite everyone to enrich their lives with us!